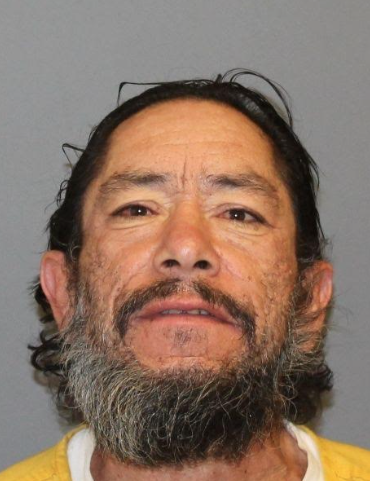 On November 14, 2015 Roddy Jose Archuleta, 53, was arrested in Grand Junction after a traffic stop was conducted. 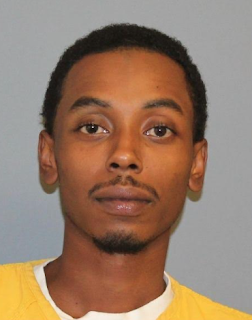 Roddy was booked on charges of: DUI with 3 or more prior convictions, aggravated driving with revoked license, failure to provide insurance, speeding, weaving, and defective brake lights. The deputy reported that during the traffic stop, Roddy had shoved a handful of cheese crackers in his mouth which resulted in a spray of crackers on the deputy as he talked and answered questions. This brings a whole new meaning to "say it, not spray it." On November 15, 2015 Tasha Nicole Englehart, 30, and Jason Thomas Edward, 28 began their night with drinks at Central Station and scored a free ride in a patrol car to end the night. A deputy was dispatched to a vandalism call at Central Station, Grand Junction. A Central Station employee told deputies they had witnessed Tasha break a passenger side rear view mirror off of a vehicle in the bar's parking lot. Witnesses reported Tasha got in the back seat of a maroon SUV. Tasha and the vehicle driver, left Central Station where a patrol car saw them and was able to follow them a short distance. After conducting a traffic stop, Jason Edward, 28, was arrested for driving under the influence. Tasha was arrested for charges on 2nd degree assault of police officer, criminal mischief, violation of a protection order, and resisting arrest. 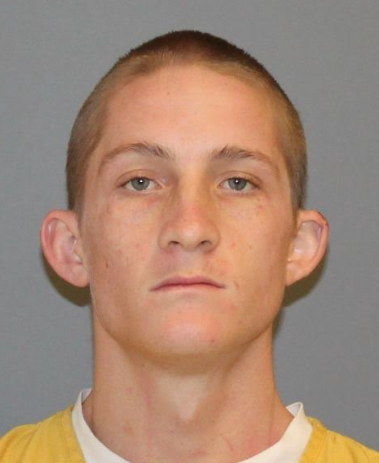 On November 14, 2015, Douglas Warren III Good, 19, was stopped by a deputy after his vehicle nearly entered the wrong lane of traffic in the 2900 block of North Ave., Grand Junction. During the traffic stop, rolling papers for marijuana were found and a further search was conducted, bringing to light a pipe that tested positive for meth. 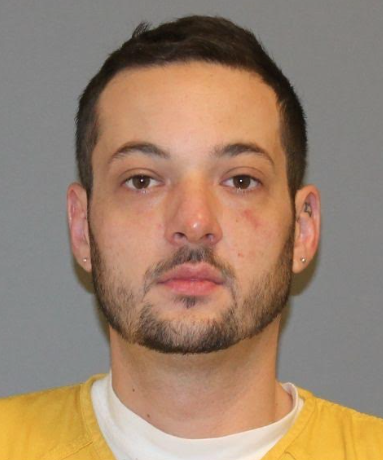 Douglas was arrested on charges of possession of a schedule II controlled substance, possession of drug paraphernalia, driving with license under restraint, operator uninsured, and failure to drive in a single lane. 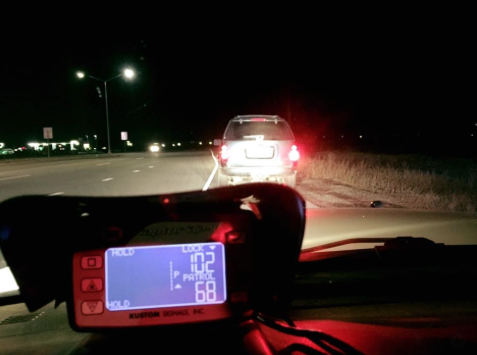 Photo of captured speed by a Deputy. On November 15, 2015, Tyshawn Jasmare Gray, 20, was arrested for speeding over 25-39 mph, driving without a seatbelt, and driving without valid driver's license. The deputy's radar showed a speed of a whopping 102 mph, as the vehicle Tyshawn was driving quickly came up behind the deputy's vehicle on I-70 eastbound between Fruita and Grand Junction. Ultimately, Tyshawn slowed down just before rear ending the deputy's vehicle, but his speed was caught on the patrol car's rear radar none the less. 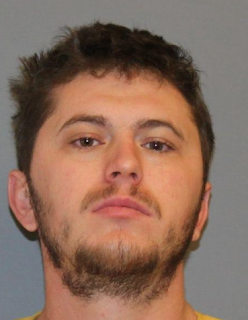 On November 13, 2015, deputies responded to a report that several bullet holes had been found inside a home in the 2800 block of G Road, Grand Junction. After further investigation, it was discovered that a gun had been shot from a nearby house during a domestic dispute. After contacting the residents at 196 Glory View Drive, Grand Junction, deputies determined Shiloe Pidgeon, 25, discharged a weapon. Deputies located him on November 15, and arrested him on charges of illegal discharge of a firearm, prohibited use of weapons, violation of a protection order, reckless endangerment and criminal mischief. 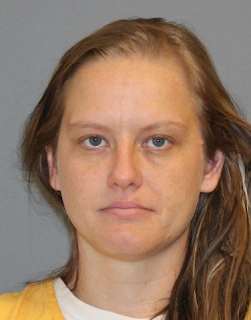 Connected to the same investigation, Kathleen Duval, 24, was also arrested for false reporting to authorities, tampering with a witness or victim, and attempt to influence public servant. For updated bond information on anyone currently in the Mesa County Detention Facility, visit our Inmate Inquiry System webpage.